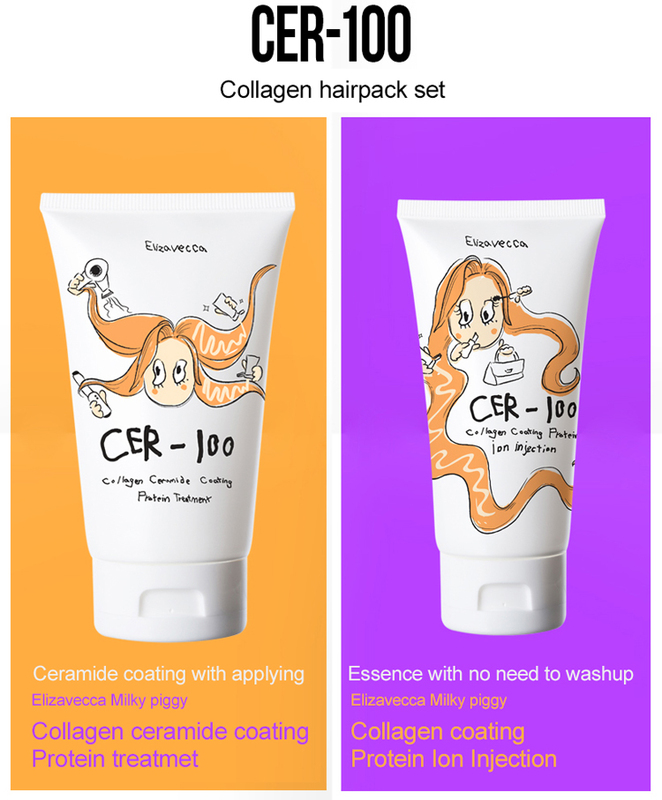 Big size of 100ml Ceramide 3 and pig collagen ingredient for elastic care for hair and scalp. Bean protein, allantoin, many vegetable ingredients are contained. After shampoo, dry your hair and apply this treatment properly. Apply this on damaged area of hair. After 5 minutes, wash off with lukewarm water.